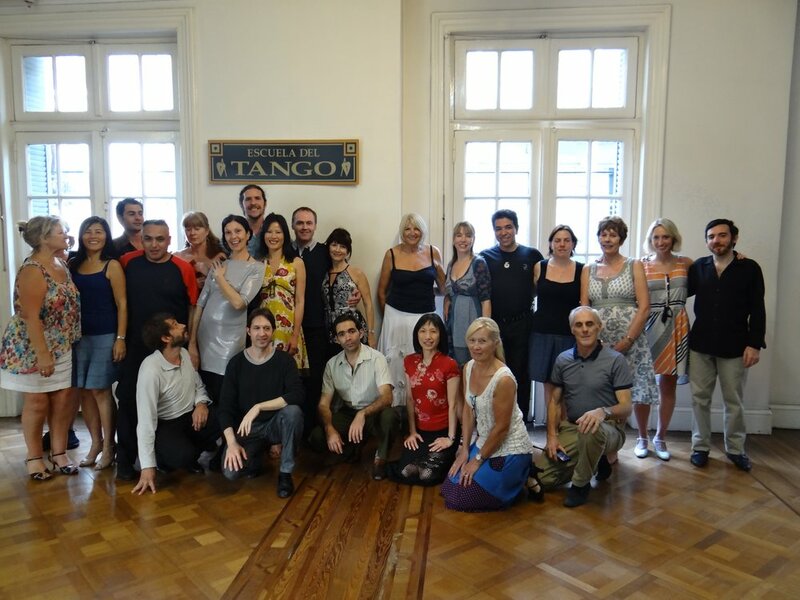 Buenos Aires is the birthplace of tango and coincidentally also of Tango Alchemy founder Eduardo Bozzo. 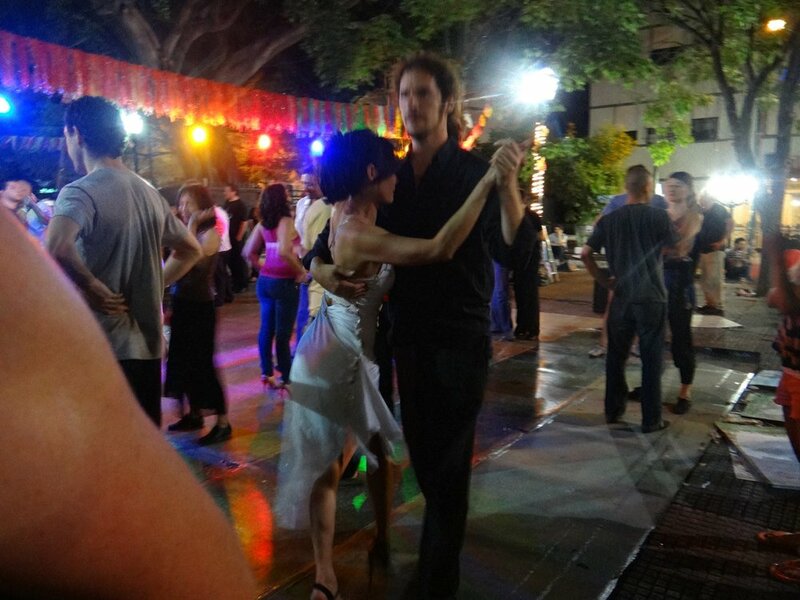 The Tango Alchemy team have now organised 4 tours of Buenos Aires where Eduardo shares his home city, guiding you through his personal experiences and favourite places to dance tango. 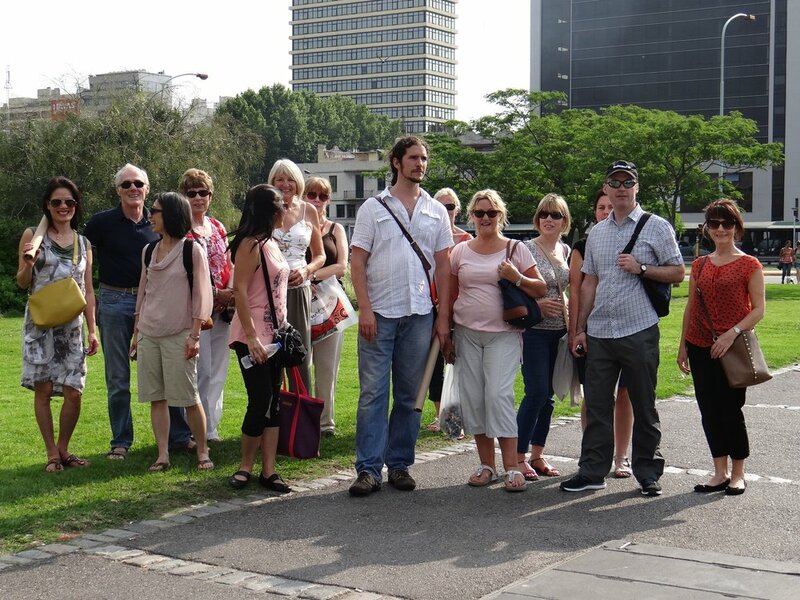 Dedicated workshops with the top masters, cultural tours, milongas and more. 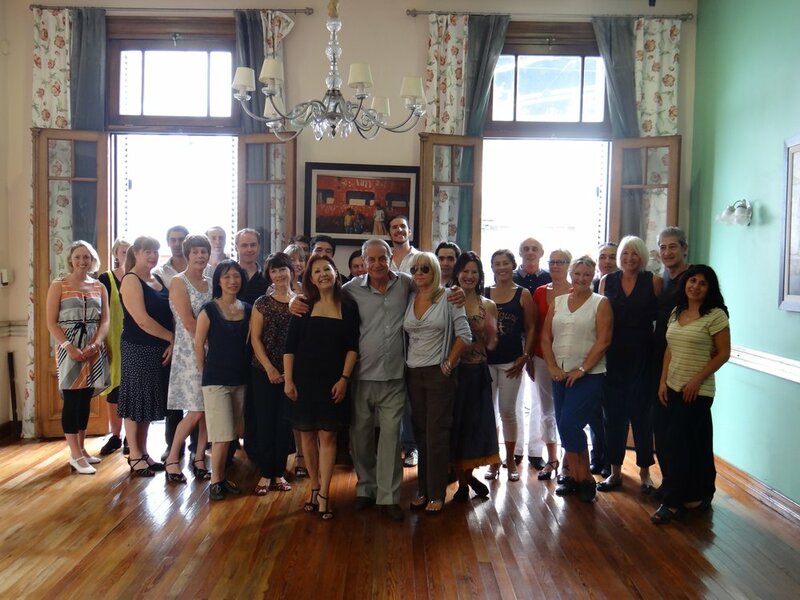 Tango Alchemy have previously run tours to Argentina in 2016, 2014, 2013 & 2011. San Telmo, Puerto Madero, La Boca, Teatro Colon, Recoleta, El Tigre, La Feria de Mataderos.